We are so grateful to The UPS Store for choosing us! There are Kids Today Who Still do not Have Books to Call Their Own. Access to books in the home, school and community is key to educational success. We are Changing Kid’s Lives – one book at a time. Collecting, sorting, donating .... 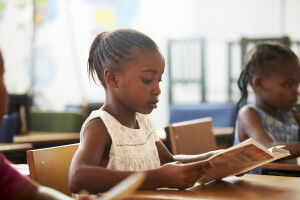 Bringing the World to Children through Books. We are so grateful to have been chosen as the 2017-18 beneficiary of the NJ DECA Statewide Community Service Project. Help us Put Books into the Hands of Kids Who Need Them. It's an Investment in Our Future. CELEBRATING 1 MILLION BOOKS – 2018! Bridge of Books Foundation is a 501(c)(3) non-profit, volunteer-led organization. 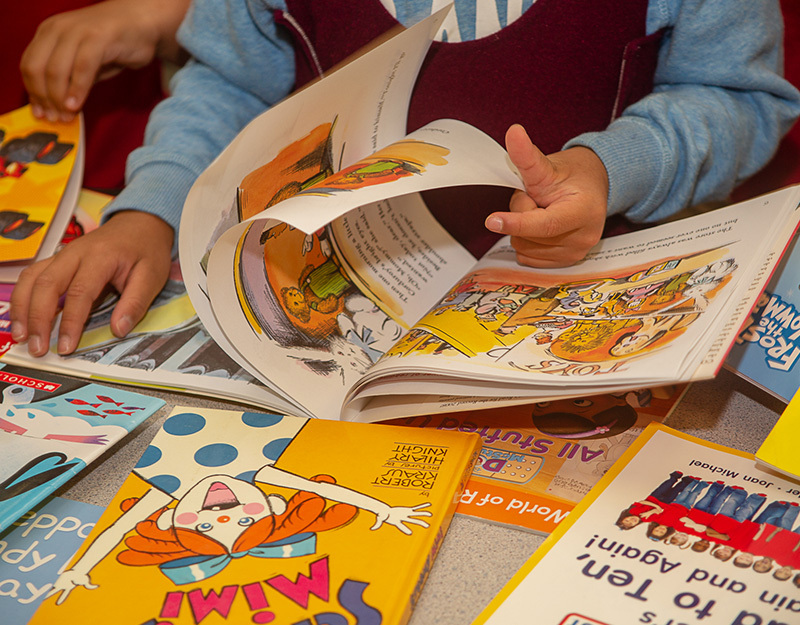 Our mission is to provide an ongoing source of books to underserved children throughout New Jersey in order to support the development of literacy skills and to encourage a love of reading. Wondering what to do with all the books that your kids and grandkids have outgrown? Are there children’s books left over from a neighborhood garage sale? Let us get them into the hands of kids who need them. Here’s how. 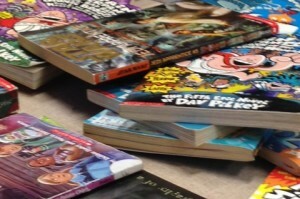 Do you work with children who need books in their homes to keep and call their own? We are here to help with books for newborns to teens. All you need to do is give us a little information! Click here. Your online donation will help us get the books that kids need into the hands of the kids who need them – anywhere that we can find them! Donate Now. The latest happenings, news and events. 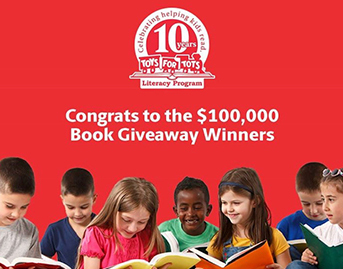 Bridge of Books Foundation Celebrates One Million Books Donated! 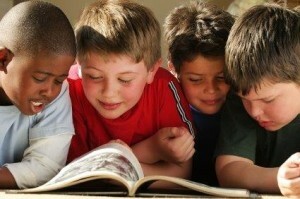 Get involved and help bring books into the homes of New Jersey’s underserved children. We are an all-volunteer organization that relies on the generosity of our supporters to fulfill our mission. Help us sort books for delivery to children who need them through agencies and organizations across New Jersey. Host a Virtual Book Drive….Donate Your Birthday….Honor a Loved One…..the possibilities are endless! Be creative. Inspire change. Help us put books into the hands of kids who need them. 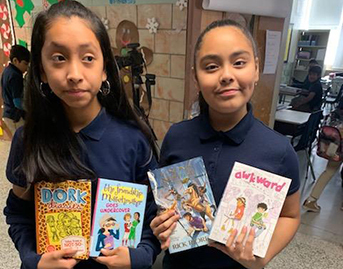 Learn more about Bridge of Books Foundation, our mission, our impact, our goals and how you can get involved in giving the gift of literacy to underserved children across New Jersey. Volunteer to help us raise awareness about Bridge of Books and all that we do throughout New Jersey and beyond! Help us organize special happenings like book store and other promotional events. A special thank you to our biggest supporters. Learn more about how you can help Bridge of Books.